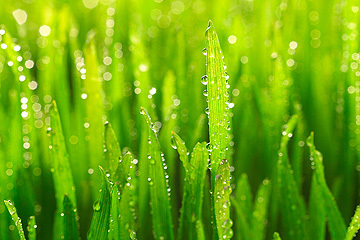 Greenmaster Lawn Care is the largest independent lawn care company in the North East – Discover why so many people trust us to care for their lawns. 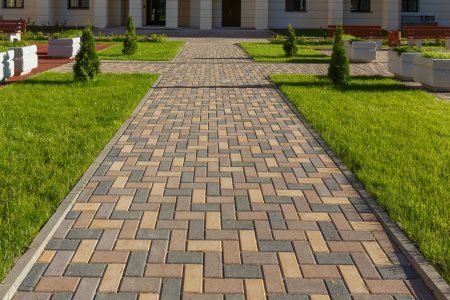 * For a typical 50m2 lawn. 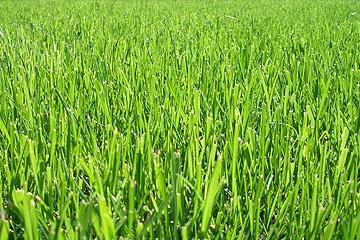 Contact us now to receive your FREE analysis including examination of your lawn, comprehensive lawn report, advice on lawn care & a no obligation quote. 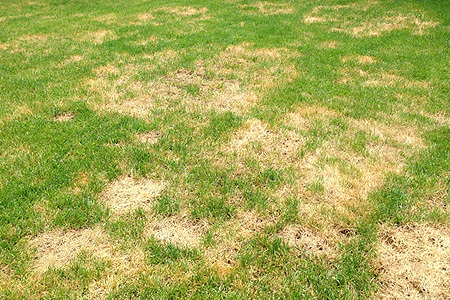 Contact us now to receive a FREE lawn examination! Do something great for your friends today. 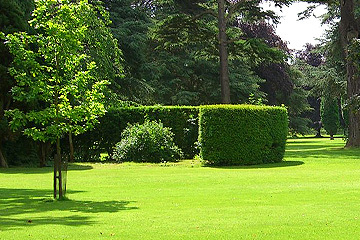 Help them get a lawn as green and lush as yours. 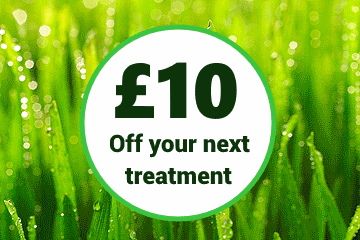 Refer a friend to us to receive a £10 discount off your next treatment. Ask us for more details.